Open to all European residents, the Counter-Strike: Global Offensive tournament will also award premium and weekend tickets to second and third place. For more information, please visit the ESL Play website. 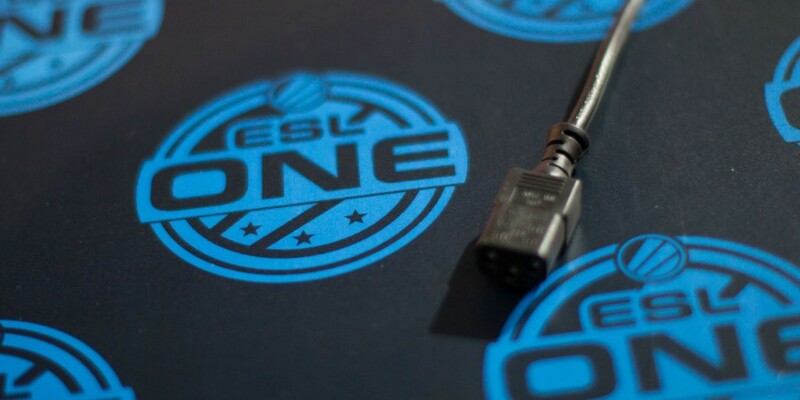 Information about the ESL One Cologne competition itself can be found on the official website.